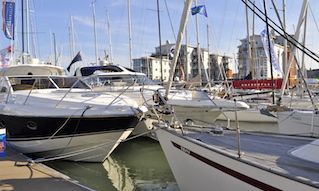 Cowes welcomes many interesting vessels to the harbour every year, either as individual visitors or as part of an organised regatta, and the town is keen to continue to build on this success. The replica of Peter the Great’s first warship, the frigate Shtandart, originally built in 1703 in St Petersburg, visited Cowes Harbour in September 2015 and moored at Trinity Landing. The Shtandart was open to the public and proved a popular attraction. 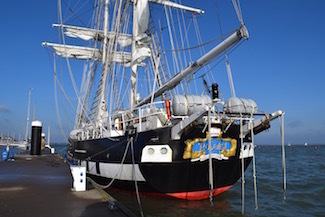 The three-masted barque Kaskelot, a celebrated star of numerous films, visited Cowes Harbour in August 2015. 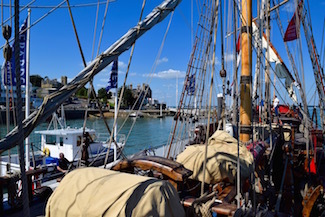 During Kaskelot's visit to Cowes there was an opportunity to step aboard and journey out for half a day of spectacular sailing to gain an insight into life aboard this historic vessel, widely acknowledged as one of the finest wooden hulled tall ships still sailing our oceans today. A huge diversity of boats compete in the biennial Rolex Fastnet race, incuding some of the world's fastest multihulls and maxi yachts. The largest yacht in the 2015 Fastnet race was the 40m (131ft) maxi trimaran Spindrift 2 (SUI-FRA). 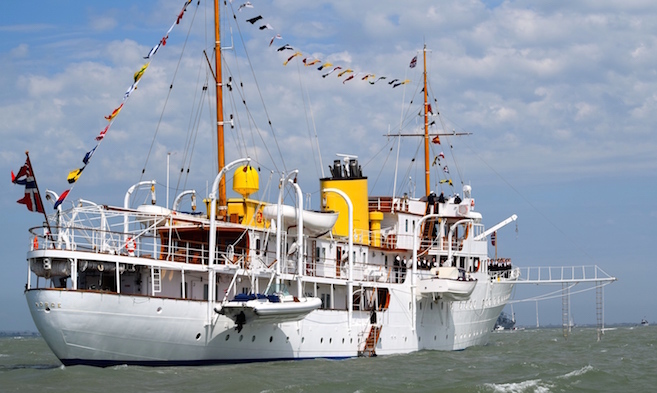 In 2015 the Royal Yacht Squadron (RYS) achieved its bicentenary and celebrated 200 years of yachting. Two significant events took place during the celebrations, a Squadron Members’ Regatta in June, including a Fleet Review and an International Regatta from in July. The British Royal family attended with HRH The Princess Royal and Vice Admiral Sir Tim Laurence, the Earl and Countess of Wessex and HRH Prince Michael of Kent present. Visiting royalty included HM King Harald of Norway, HSH Prince Albert of Monaco, TM King Constantine II of Greece and Queen Anne‐Marie, HM King Juan Carlos of Spain and HRH Prince Henrik of Denmark. 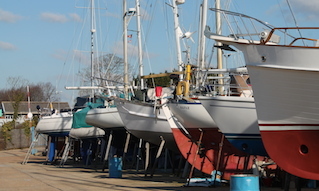 The larger vessels anchored in Cowes Roads, and on M Row to the west of the Outer Fairway off Prince’s Green. 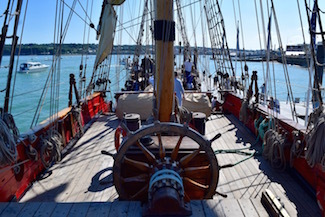 These included Leander, Mariquita, Shemara, Virginian, Fair Lady, Anakena, Norge, Bristolian, and Dannebrog. 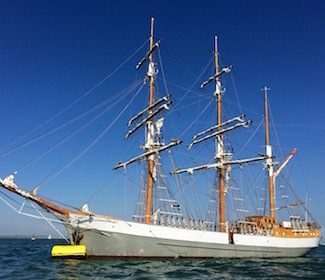 The French sail training ship Belem has visited Cowes a number of times. 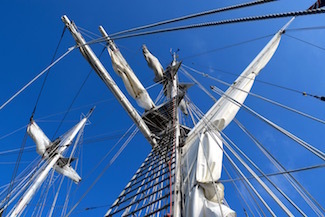 The Belem, a barque dating from 1896, was originally a cargo ship transporting sugar from the West Indies, as well as cocoa and coffee from Brazil and French Guiana to Nantes, France. 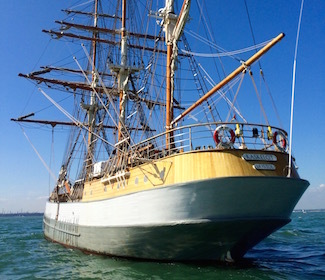 Operated as a sail training ship by the Marine Society and Sea Cadets, the TS Royalist is a regular visitor to Cowes. 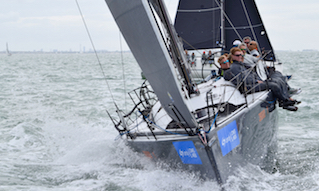 Cowes welcomed a fleet of world class yachts in July 2012 to compete in the first ever Superyacht Cup regatta to be hosted in the UK, held to celebrate the London 2012 Olympics. 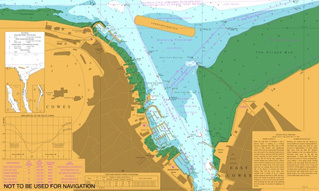 Superyachts participating included Adele, Athos, Bare Necessities, Leapard 3, and Mari Cha III. 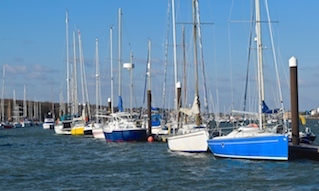 Cowes is a popular destination port for passenger cruise ships; read all about the ships that come to Cowes in our Cruise Visits section.